Wood Badge is the most advanced adult leader training available. 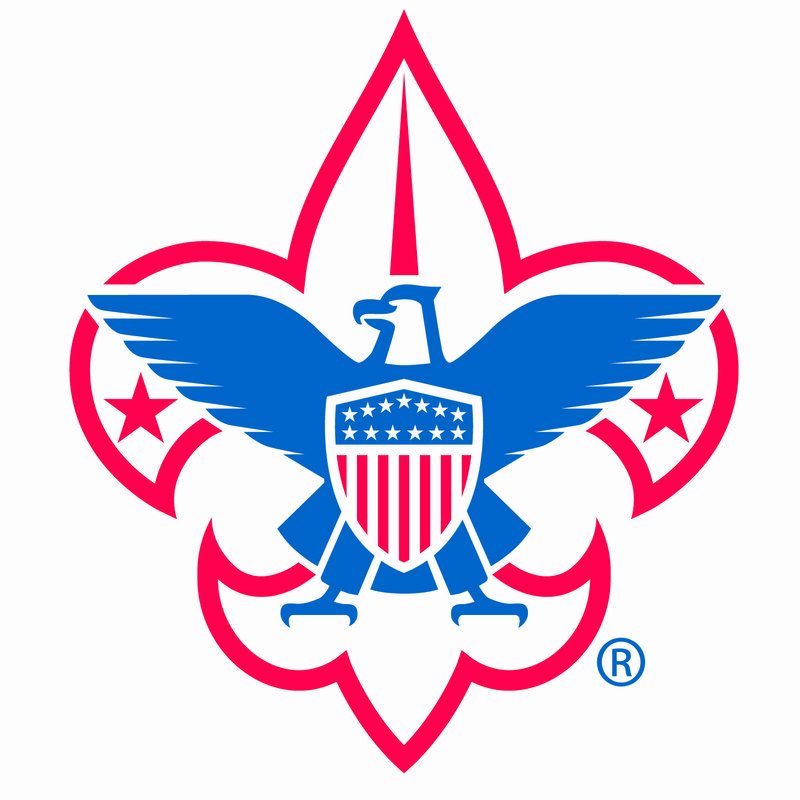 A Scouter participating in Wood Badge has the opportunity to understand Scouting as a family of interrelated, values-based programs providing age-appropriate activities for youth. It recognizes contemporary leadership concepts and will help the participant discover how they are relevant to the Scouting movement and how to apply skills learned as a member of a successful working team. The course will revitalize the participants’ commitment to Scouting by sharing in an inspirational experience that provides Scouting with renewed leadership, resulting in greater youth retention. Many Scouters consider Wood Badge to be a peak experience of their Scouting careers.